As most of the country says goodbye to school ready for the summer holidays, we still have two more days to go next week. 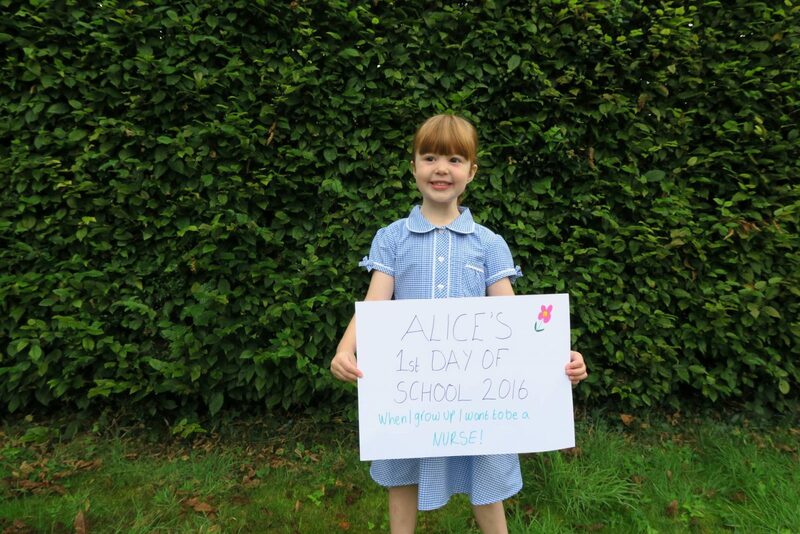 I honesty cannot believe that Alice has finished her first year at school. I know everyone told me that when they start school time seems to speed up, the weeks just roll into each other and you fall into the routine of school. From that very first day where my little girl who had barely turned four years old put on her school uniform for the very first time with the biggest beaming smile and no signs of being worried or nervous about starting. We haven’t looked back. I was so worried that the choices we had made for her meant that she was going to a school where she wouldn’t know anyone in her year group. Would friendships have been made in preschools and carried on? would she settle in? would they like her? All the normal things that I’m sure hundreds of parents think and worry about for their child. Thankfully Alice takes after Andy and is a confident little girl, she is very sociable and prefers to have lots of friends as opposed to just one. I love this about her and it wasn’t long until she was coming home with stories of who she had played with that day. The day she brought home a picture that a little girl had made for at home, meant more to me than it did to Alice. As it showed me that she was making friends and ones where they wanted to show her their friendship. It’s not been sunshine and flowers, as we came to the end of each term the tiredness would kick in and we would struggle over the line. We had a week after the Easter holidays where she didn’t want to go in and had to be ushered in by the teacher. But generally over the year she has bounced in every morning, normally holding the hand of her little friend. It really is the cutest thing to see them walk in together. At her end of year parents evening it was lovely to hear everything they had to say about Alice, not just that she had passed all the requirements even though of course that is important. But to hear them talk so fondly of Alice and to see that they really knew her. This meant a lot to me. It’s a big thing for me to hand over my little girl into the care of someone else and to know that they care about Alice just like we do is what is important to me. 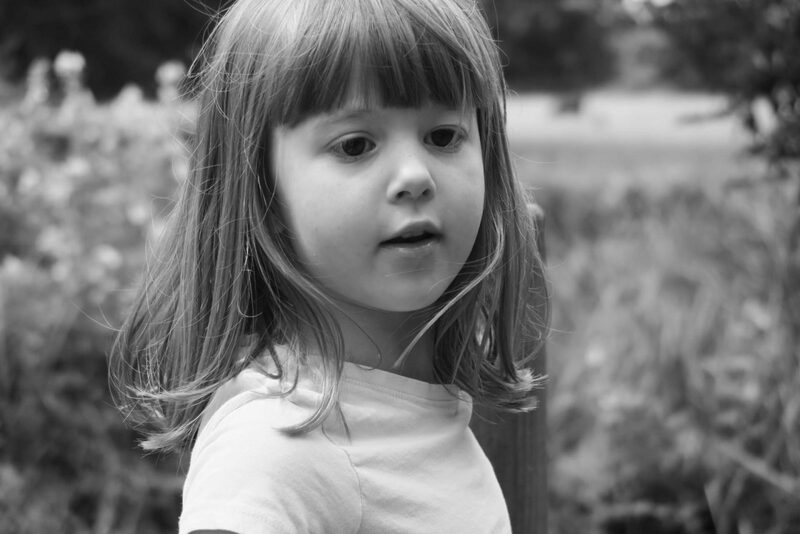 As we prepare for the summer holidays and Alice’s 5th birthday, I hope that time will slow down a bit and we can enjoy some time as a family without the daily routine of school. To have those lazy starts in the mornings, to go on adventures and to meet up with friends. I can’t wait, as I know that it won’t be long until I’m finding out the uniform again ready for my little girl to start year one. I know what you mean about time speeding up, and about ‘struggling over the line’ – that’s an excellent way to describe it. We still have two days left of the summer term and we are really flagging now, with lots of tears and strops. Having teachers that really know your children makes a massive difference, we moved schools last year and have had this for the first time, its lovely to see! Ahh bless her, and I totally get the feeling of having made it. It has been a tough year without the little madams hasn’t it? Have a wonderful summer with your two beautiful girls. Lily went to a preschool which none of her peers did. I was worried about cliques (even at their age!) but she made some friends at playgroups pre-year R and managed to transition well, but like you, I did worry. Sounds like she had a great first year. Time flies!